Kitchen is known to be the most warmth place at home as most of the cooking activity happens here. Most of the families not only spend time in cooking at kitchen but also have some fun time as there's no leisure time to spend with the present lifestyle. 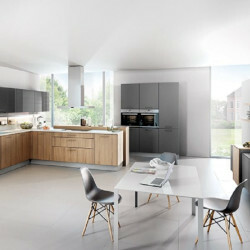 So the kitchens need to be designed accordingly to meet the style and functionality taking the size of kitchen into consideration. 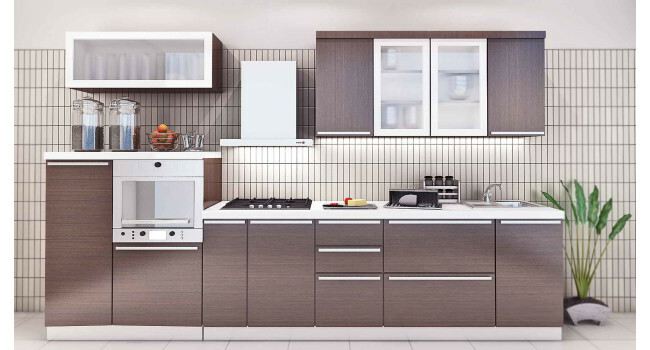 If you have a small space for Modular Kitchen to be designed in a simple modern style, Layout plays a vital role and proper plan of installing the major components such as Refrigerator, Hob, Sink with counter are to be kept in mind. 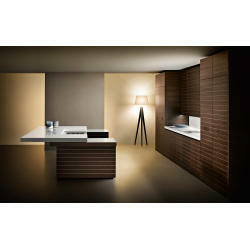 Especially, the Indian Kitchens have variety of many other components such as pots, pans etc including Large Appliances. Hence the comfort at kitchen space gets reduced with a lot of stuff having in it. 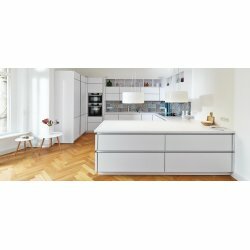 Making a note of this, Modular Kitchens need to be designed in such a way that the storage spaces are more and beautiful with comfortable empty spaces to move here and there. 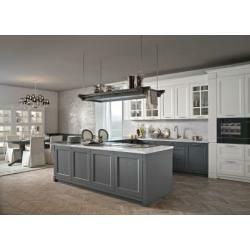 Also customization should be kept in mind that it can be done easier during the renovation. 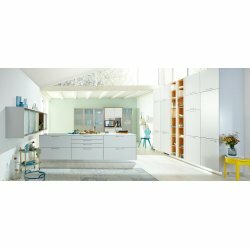 Many other manufacturers such as Scavolini, Riva 1920, Wurfel, Varenna, Magari etc have a good reputation in the section of designing Modular Kitchens. What are the different Plans for kitchen layout? 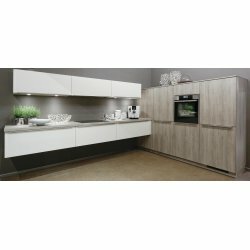 A basic Modular kitchen with small size can always be preferred with a U-shaped design or single wall layout which features it better. 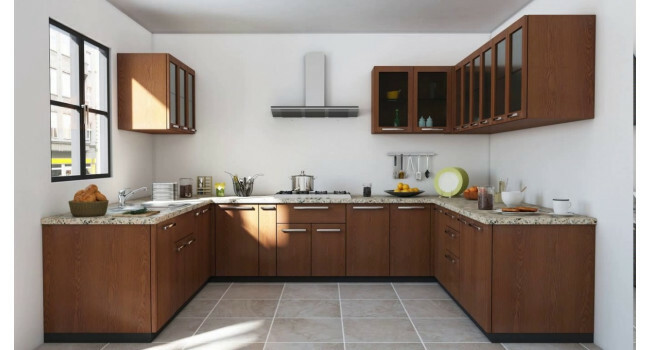 U-shaped design helps the storage space increase more as the Kitchen Cabinets can be arranged round the kitchen on the floor level and head level too in a U-shape leaving the fourth side which would be the entrance for kitchen. This idea of a U-shaped kitchen is the best plan for the layout with small spaces. 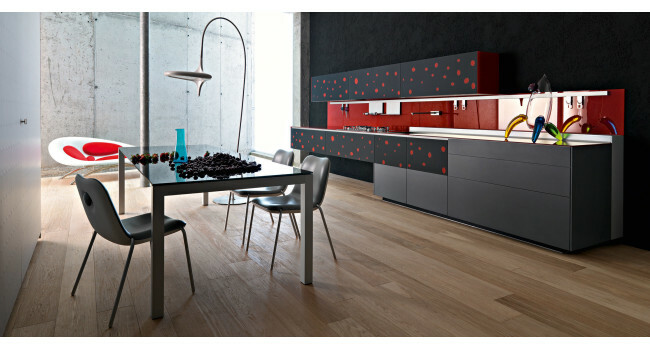 It is an excellent idea for kitchens with larger space. This in turn provides enough space for having a central island which gives an awesome look to such a view. 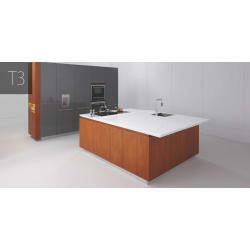 Even large countertops and more cabinets with lot empty spaces can be arranged in such a design. Formation of Triangle resembles another design. 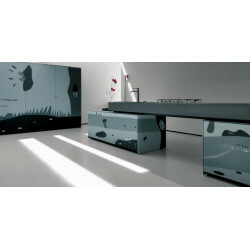 In such a design the arrangement of appliances such as fridge, stove and sink form a triangular shape. 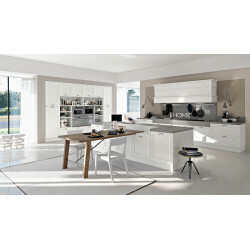 This arrangement is maintained with long and short distances for large and small kitchens respectively based on the kitchen size as mentioned above. Keeping aside the triangular design, straight kitchens are the ones that can perfectly fit to any kind of kitchen irrespective of size. 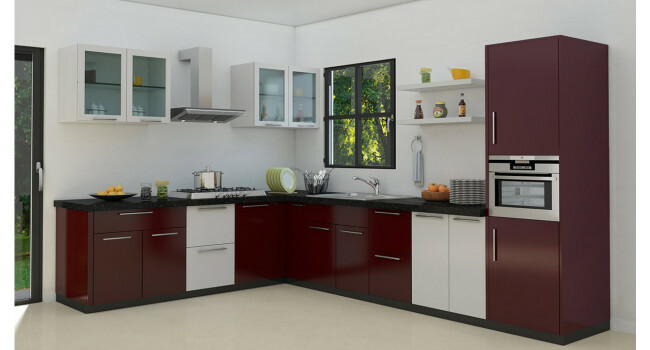 Comparatively great to have such design for a small sized kitchen as it doesn't occupy much area. 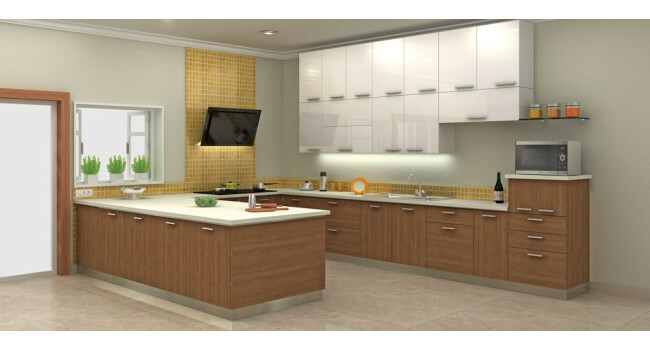 Modular Kitchen can be designed in different models such as L-Shape, U-Shape based on the size of the kitchen which you have to accommodate in. 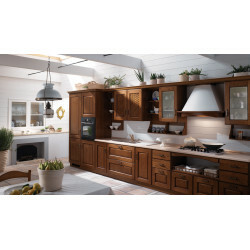 • If you have a larger space you can have an island kitchen which provides an additional cupboard area, serving area. • A quick meal can be served at an islander. 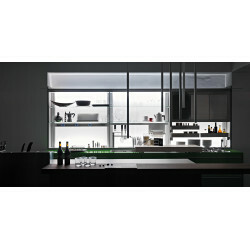 • More comfortable space could be maintained to allow moving faster between the cooking area, sink and the refrigerator. 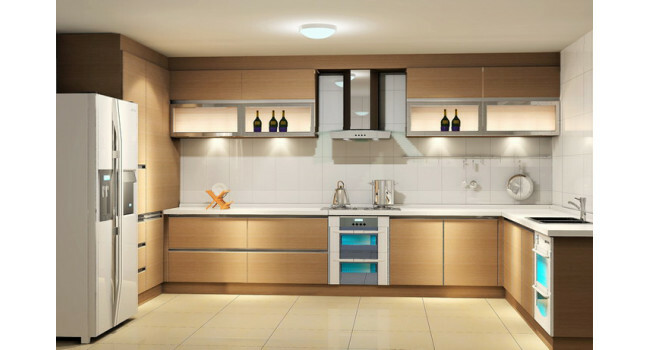 • You can build cabinet above the kitchen top for additional storage. • Having an oven at the corner next to wall damages it with production of heat. • Cabinets don't have an easy access opening them when placed on the top of either sides over the oven placed at the corner. 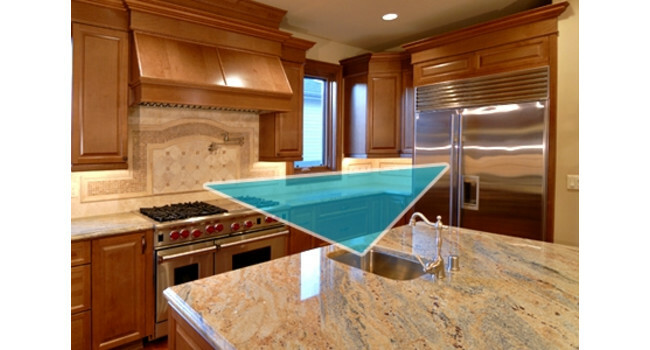 • Placing a sink at the corner reduces your mobility and reduces countertop area for other activities. 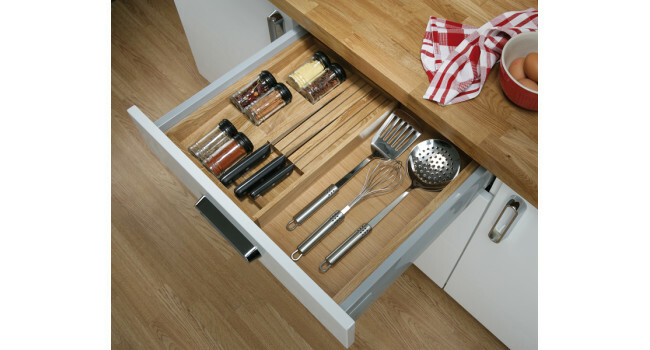 • Placing drawers in a corner will block the adjoining cabinet and wastes space. 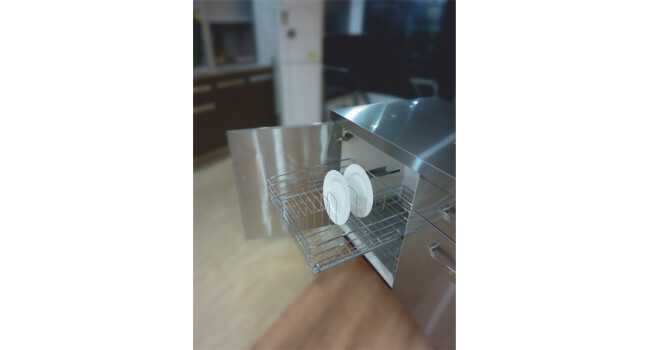 • Some space needs to be maintained beside the oven to place the hot trays. • Oven needs to be placed at an eye level to keep it away from children and also makes it reduce bending whenever used. 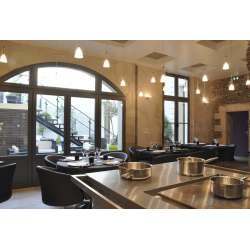 • The cleaning agents need to be placed near by the induction hob to prevent fire catching the surroundings by chance. 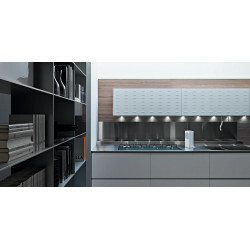 • Storage space which helps store cooking utensils, pots and pans needs to be in reach to the stoves for an easy access. • A kitchen sink placed near the storage space of dishes reduces moving round the kitchen all the time and minimizes keeping the kitchen wet when moving the pots or pans to the storage area. 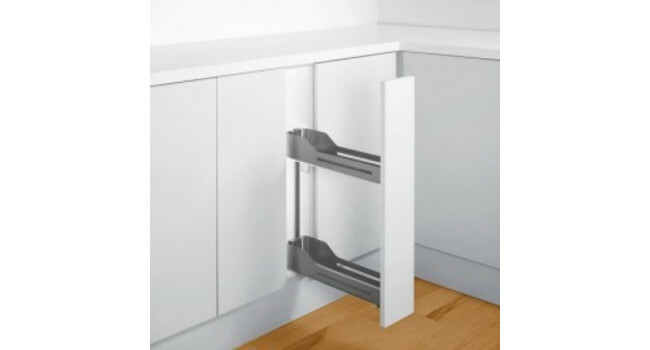 • Kitchen with Dishwasher is obviously a time saver and even reduces breakage of utensils. 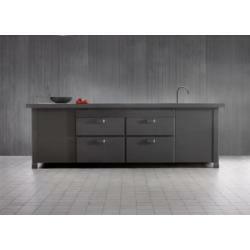 There are similar Kitchen Cabinet Products available from many other manufacturers based on your needs. And for each product you shortlist, you can find suppliers from cities like Hyderabad, Bangalore, Mumbai and Delhi. In the older days there were no technological instruments to use at kitchen which showed a gradual change in bringing many appliances to store or prepare the food and clean the food utensils using advanced components. The recent times showed a massive improvement in usage of large appliances. During the past particularly in India, floor was the only place for cooking or post cooking activity and kitchens had a large gathering with most of families staying together. But time has changed and the present trend clearly shows people living a modern life with a very small family size so as to accommodate the urbanized culture. 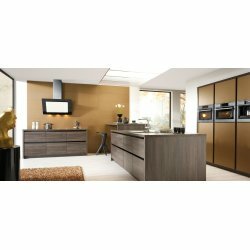 Coming to the Modular Kitchens which had a great demand in the modern life style, food transformation did take place when compared to the past. Although changes took place with time few things that didn’t change are the use of oil, spices and native cooking procedures like kneading, dry-roasting, braising, deep-frying, grating, pickling, mincing, barbecuing, marinating and many more. 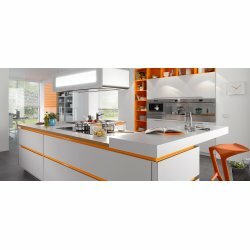 However, people having small spaced kitchen which is a real challenge to design are approaching few brands who design and supply the modular kitchens ready made. This has become so simple for the manufacturers to deliver the desired designs with a good quality and competitively low prices among the brands as on a large demand in the recent times.